Fairfax County Fire and Rescue have identified the victim of a March 9 house fire as the 73-year-old occupant. 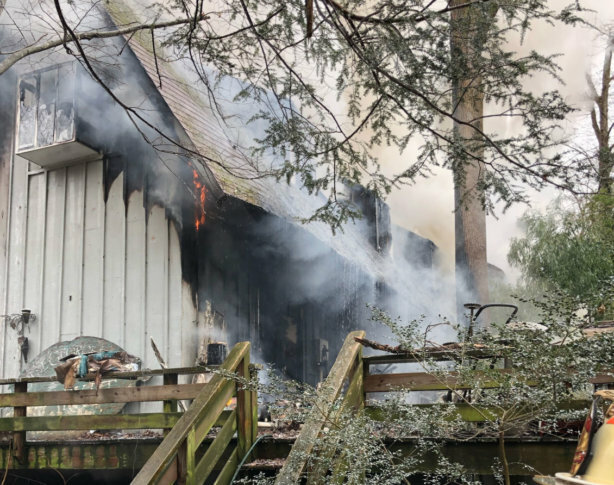 Lucy Berkebile of the 1400 block of Brookhaven Drive in McLean, Virginia, is the county’s first fire fatality of 2019, fire officials said. It was unknown whether there were working smoke detectors in the two-story house at the time of the fire. Earlier, department officials had said there were hoarding conditions in and around the home. “Firefighters’ efforts were hindered by the large amount of fire and exterior obstacles, such as brush, trees and debris,” the department said in a statement Wednesday.